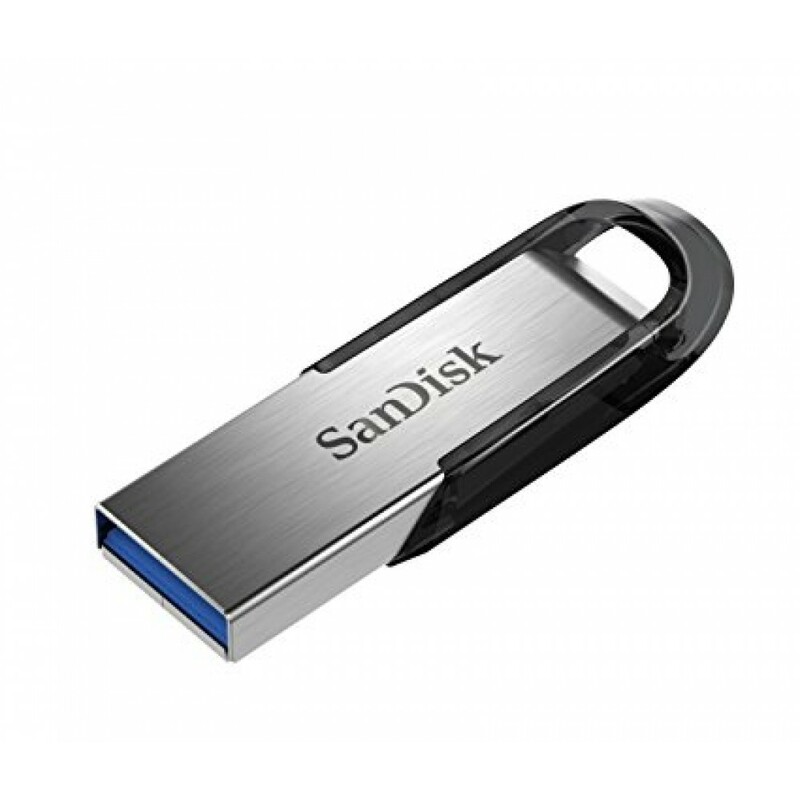 Features :Speed meets style :- The SanDisk Ultra Flair™ USB 3.0 flash drive moves your files fa..
- The SanDisk Ultra Flair™ USB 3.0 flash drive moves your files fast . - Spend less time waiting to transfer files and enjoy high-speed USB 3.0 performance of up to 150MB/s1. Its durable and sleek metal casing is tough enough to handle knocks with style. And, with password protection, you can rest assured that your private files stay private2 . 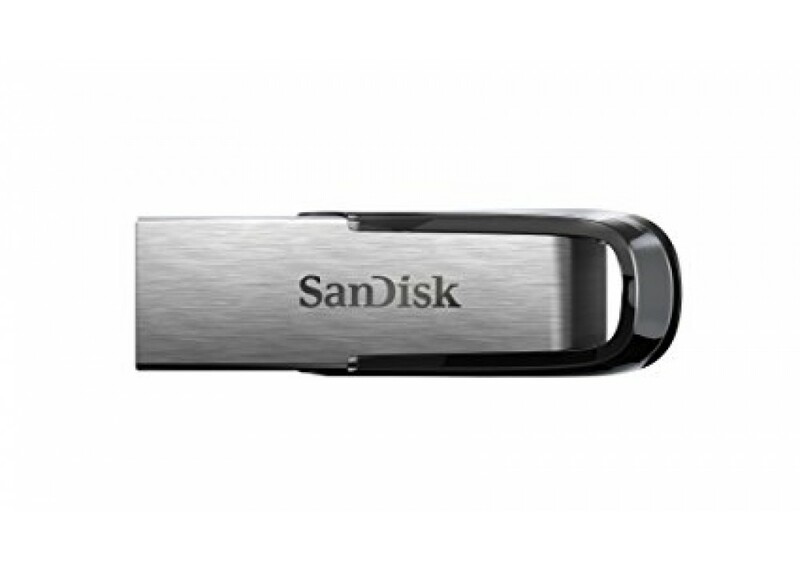 - Store your files in style with the SanDisk Ultra Flair USB 3.0 flash drive. - Experience high-speed USB 3.0 performance of up to 150MB/s1 with the SanDisk Ultra Flair USB 3.0 flash drive . - Transfer files faster than standard USB 2.0 drives . 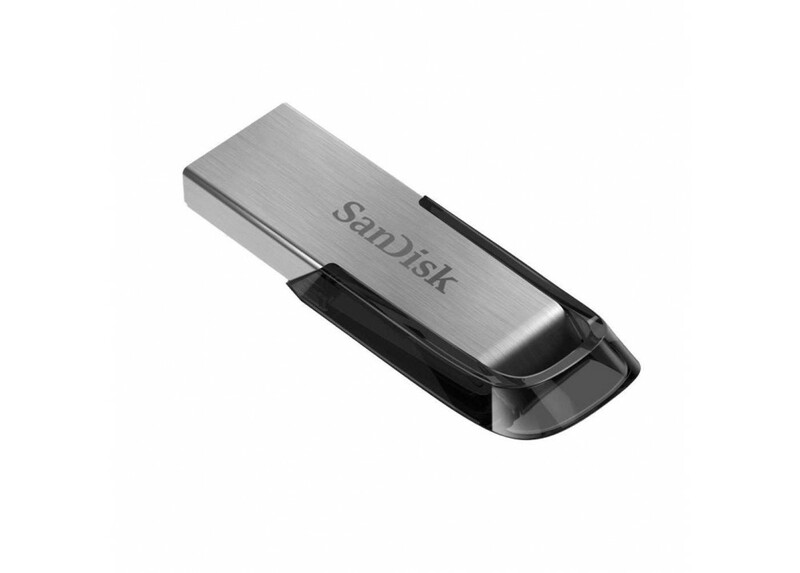 - With a durable metal case, the SanDisk Ultra Flair USB 3.0 flash drive is both sleek and ready to handle unexpected knocks . - Share your movies or music, but rest assured that private files can stay private. Easy-to-use password protection lets you limit who sees certain files . - Capacity : 256 GB . - Read Speed : up to 150 MB/s1 . - Generation : USB 3.0 . - Performance/speed : Transfer speeds up to 150MB/s, write speeds lower . - Dimensions : 0.52" x 1.67" x 0.26" (13.21 mm x 42.42 mm x 6.60 mm) . - Operating temperature : 32° - 113° F (0° – 45° C) . - Storage temperature : 0° - 158° F (-10° – 70° C) . - Compatibility : USB 3.0 (backwards compatible with USB 2.0) .